Modified, Restyled and Improved 4th Generation of Honda CR-V was presented for the very first time in auto show of Los Angeles. Honda has introduced unique styling features in 2012 Honda CR-V and tried to present a fuel efficient car with improved features and functionality. 2012 Honda CR-V will be available at dealers of Honda on 15th of December 2011. Honda tried to create a masterpiece in form of 2012 Honda CR-V that’s why it added state-of-the-art features and powered it with most powerful engine with best features, Horsepower and torque has been enhanced through its engine i.e. 2.4L in i-VTEC 4-cylinder engine which produces 185 Horsepower and torque of 163 lb-ft and 5 speed automatic transmissions is standard on all models. Real Time All Wheel Drive with Intelligent Control further makes it a worth buying and strong car. Honda has also introduced a new feature “Eco Assist” in 2012 Honda CR-V , Eco Assist informs the driver through “green” visual cues near the speedometer when vehicle run as fuel efficient car. Further ECON mode changes the operating features of car so that driver can operate it in fuel-efficient vehicle. 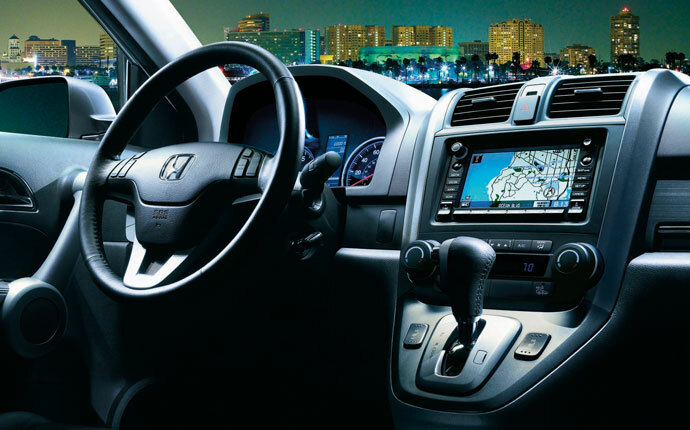 Interior of 2012 Honda CR-V is quite spacious and offers enough room for accommodation of passengers and luggage. 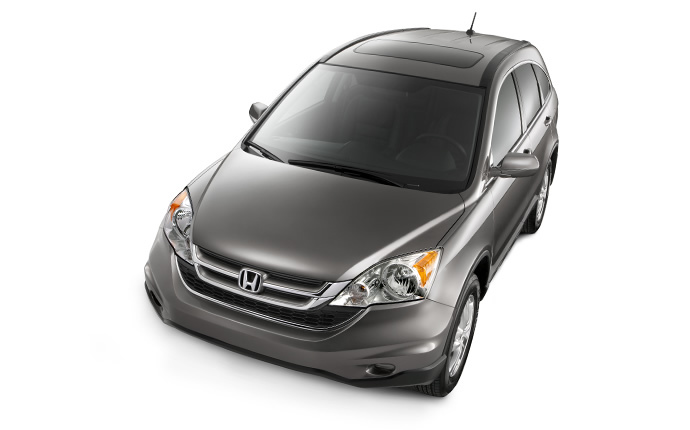 2012 Honda CR-V offers comfortable, smooth and quite ride to passengers and its features are very ground breaking and stylish. Rental Car Insurance Do I Need it?